In many occasions when you need to observe rooms from the outside, a precise preparation is necessary as well as the use of our special equipment. Our complete program, as shown in this catalogue, offers the complete range of devices for such tasks, but there is no omnipotent single unit to do everything. 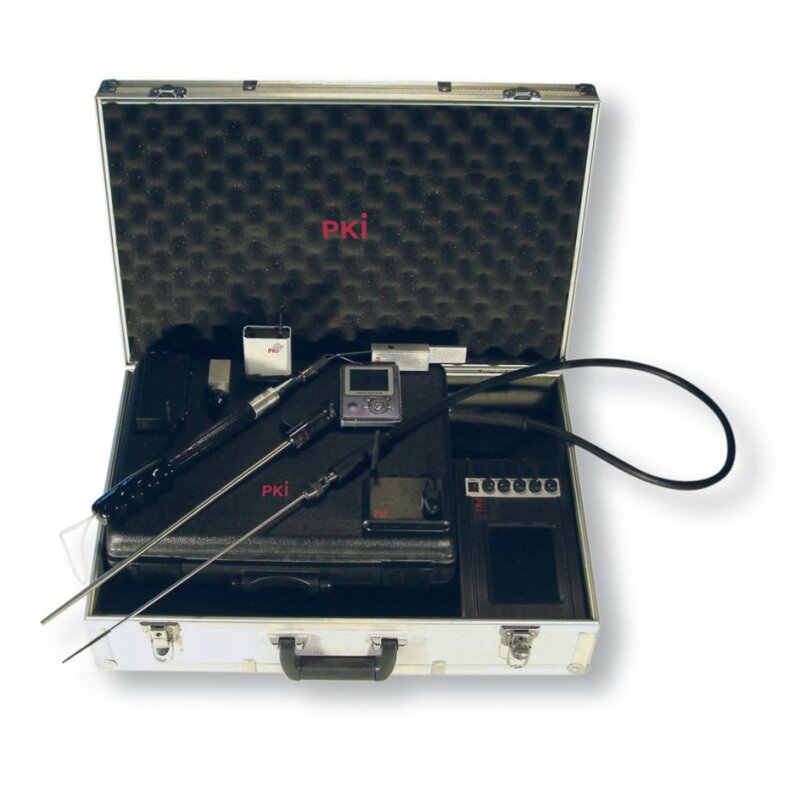 But as each government department should have at least a minimum range of equipment for video observation we have assembled this basic set PKI 5960 in order to satisfy each and every demand in daily and practical use. Other combinations of our products can be assembled in close contact with our customers. Please contact us for further combination possibilities. Technical data of each item included in this set can be taken from this catalogue.